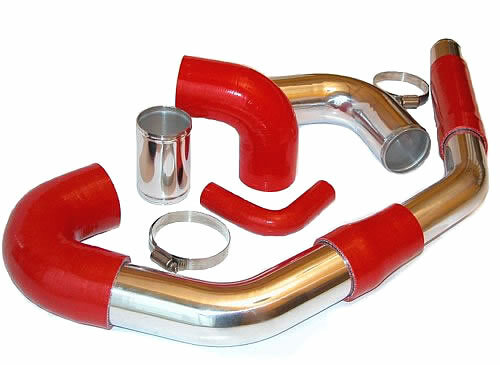 Viper Performance's extruded ‘P’ sections offer a versatile sealing profile for a variety of sealing applications including ovens, incubators and electrical enclosures, and many other applications. 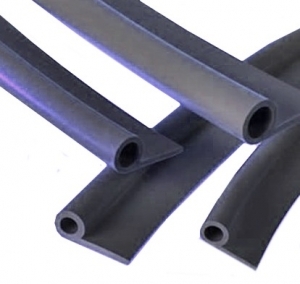 To ensure maximum performance these silicone rubber profiles are produced in our high temperature Silicone material for service up to 270-300°C offering very high performance. 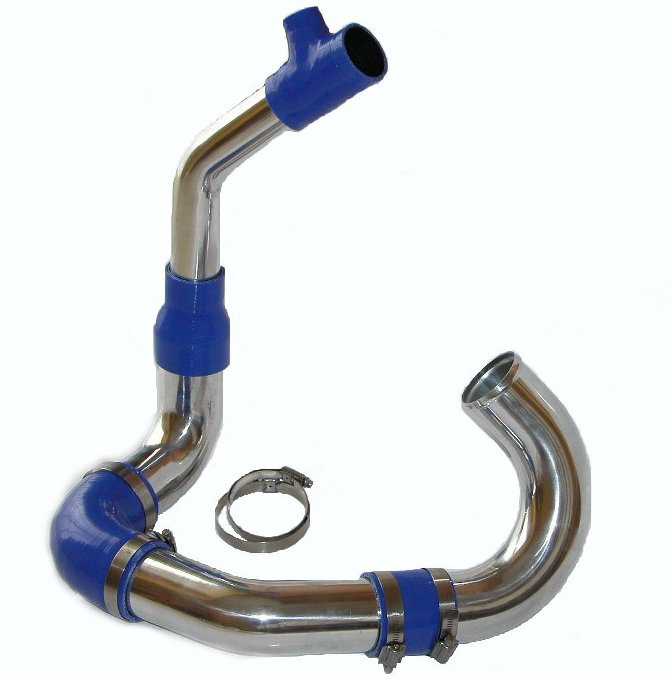 The standard stock colour is Grey but other colours, sizes and material grades can also be make to your custom specifications (minimum orders apply). Please call sales to discuss your specific designs.